UK creativity and innovation will be on display at the Great Britain House during Austin's annual South by Southwest (SXSW) interactive music festival. Shell, Yorkshire Tea and Sweaty Betty will be among brands taking part in the activation, which runs from 11-13 March. Over the course of three days, British brands and government bodies will take over the venue Speakeasy in downtown Austin to showcase the very best the UK has to offer in the tech, creative, music, and film industries and imagine how technology and innovation can enable a better world, a better future and a better self. Sweaty Betty will host an active wear pop-up shop, juice bar and morning workout sessions, while Yorkshire Tea will be providing beverages at an always-open tea lounge. Shell will showcase a deep dive on how to keep innovation alive. The UK historically has been the largest international delegation that attends SXSW and this year is no exception. 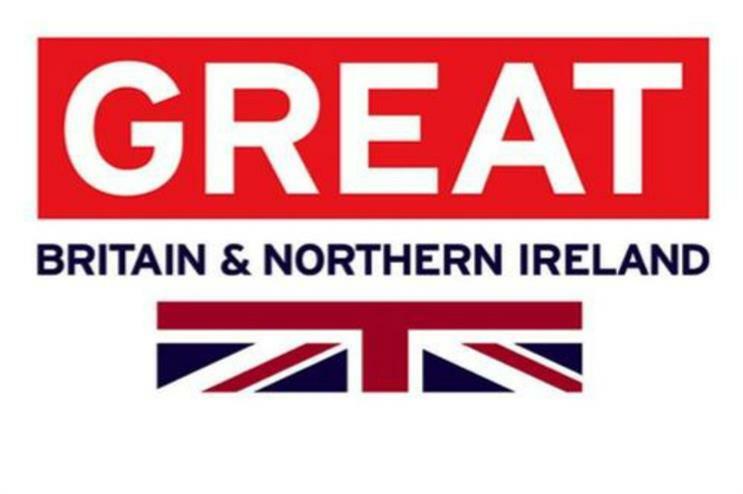 Along with the Great Britain House, the UK will be represented at the SXSW Trade Show, taking place from 12-15 March and through the long-running British Music Embassy, runing from 13-18 March, which will present some of the best new musical talent from the UK at Latitude30. Joining the UK's Department for International Trade (DIT) as partners in the House alongside Sweaty Betty and Shell will be Arts Council England, British Underground, Business Birmingham, The Culture Diary, Digital Catapult NI, Imagination, Invest Northern Ireland, Manchester, UK Science & Innovation Network, and the Welsh Government. Highlights of the program include an interactive 'make your own chatbot' workshop with BBC Connected Studio, three rounds of The Tech Off, the 'love child of TED Talks and WWE' and a showcase of digital and immersive technology companies from Northern Ireland. The UK Science and Innovation Network will present a workshop on the future of Internet of Things in cities, alongside explorations of the impact of AI on art and artists with Arts Council England. As part of the proceedings, 17 trade mission companies will travel to Austin to represent the UK's creative talent and participate in the networking and learning opportunities SXSW is known for. In addition, Arts Council England and international cultural curator British Underground will lead a landmark business-focused group of nine delegates sourced from a range of arts disciplines with a strong focus on digital and tech. Dan Rutstein, regional director for the Department for International Trade said: "The UK is home to cutting-edge innovators and tech businesses. I'm delighted we are creating this wonderfully innovative platform, transforming an Austin downtown bar into a showcase for the very best of British. These UK companies will help us imagine the possibilities for our future and our world. And for US companies looking to grow internationally, they will hear about the UK's business-friendly environment from panellists, participants and from UK Trade Minister Greg Hands." Last year, Sweaty Betty staged a one-day event showcasing fitness, healthy nutrition and beauty fixes. Last summer, Shell hosted a four-day festival of ideas and innovation, with the aim of providing a platform for innovation, collaboration and conversation about the global energy future.